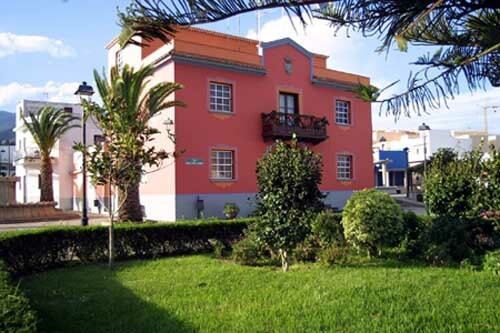 Discover the Barlovento en La Palma municipality in Canary Islands. 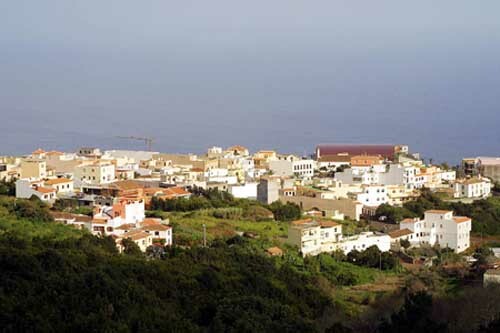 The Barlovento municipality is located in the north of La Palma Island, in the Canary Islands. In Barlovento there’s a great agricultural tradition in which we might highlight the growth of potatoes since the 60’s. The agriculture in this region started after finding underground fountains which allowed to devote many lands to the growth of bananas, avocados and potatoes. If you’re nearby Barlovento, you shouldn’t leave without visiting a few interesting places as La Laguna volcanic crater, the Nuestra Señora del Rosario Church, the La Fajana Natural Pools or the viewpoints of Montanã La Laguna and Montaña El Molino.